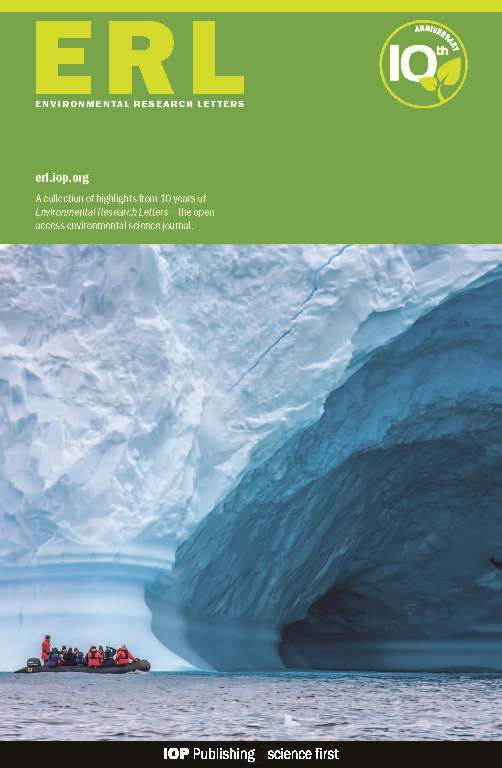 Many ecosystem valuation studies are conducted at regional and global scales without consideration of local values.Accordingly, the incorporation of research results into policy decisions faces implementation challenges at the local level. 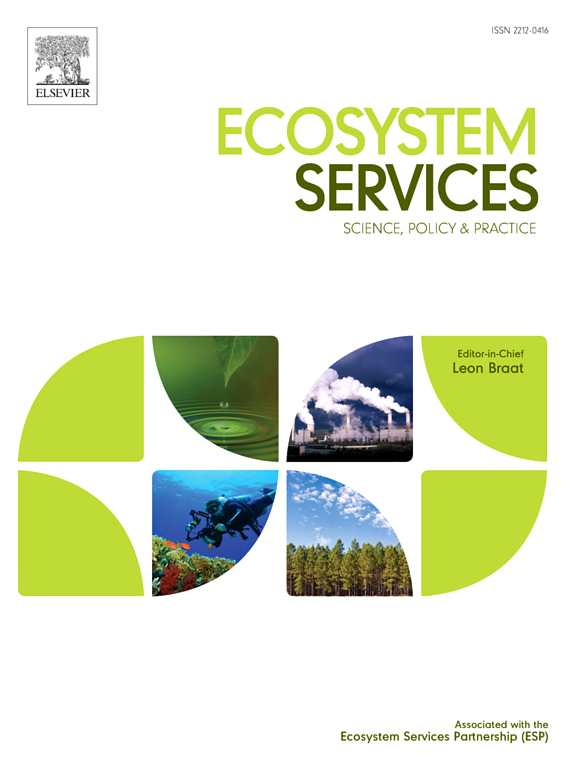 We examined communities values and perceptions of ecosystem services provided by old-growth oak forests by using qualitative approaches, including focus group discussions, household questionnaires, participant observation and key informant interviews. Our survey consisted of people from 84 households in seven villages of Western Bhutan, who live next to the forests and utilize ecosystem services. 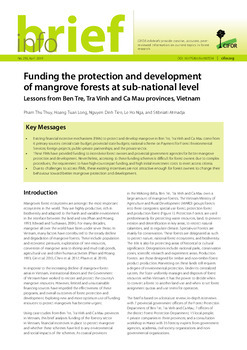 Nine key informants, comprising local forest managers, NGO workers and researchers, were interviewed about the status of forest conservation and management in the study area. Our results revealed that these forests serve as a pool of essential resources and a natural incubator for spiritual wellbeing and cultural services. 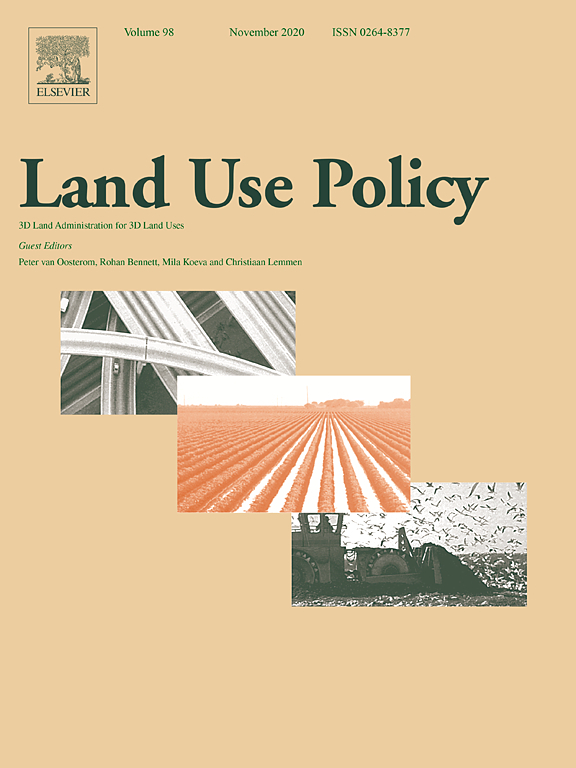 While forest grazing and livestock farming dominate these forests as important livelihood activities, fresh water and non-wood forest products of high commercial value were identified by all stakeholders as the most important ecosystem services for rural subsistence and income generation. 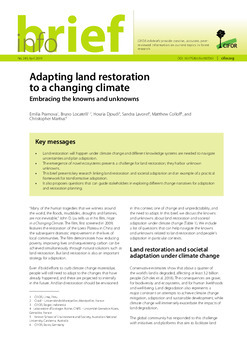 Local communities believe that these forest resources and services will decline sharply in the future, becoming scarcer due to pressures from an increasing population and forest degradation caused by climate change. 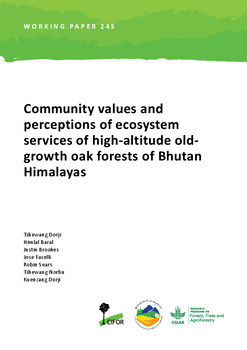 This is the first in-depth study on the ecosystem services from old-growth oak forests in Bhutan to document peoples perceptions of ecosystem services, trends and management options that are imperative for developing management guidelines, strategies and policies. 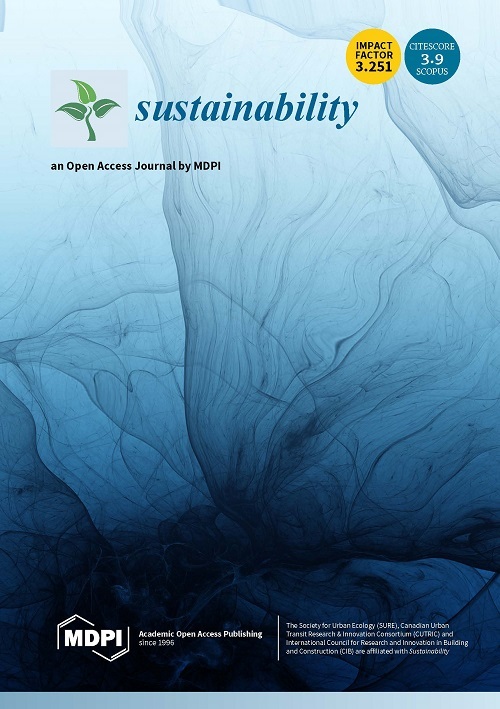 The study has wider implications for managing old-growth forests to maintain ecosystem services and the wellbeing of Bhutanese people and others in the Eastern Himalayas. 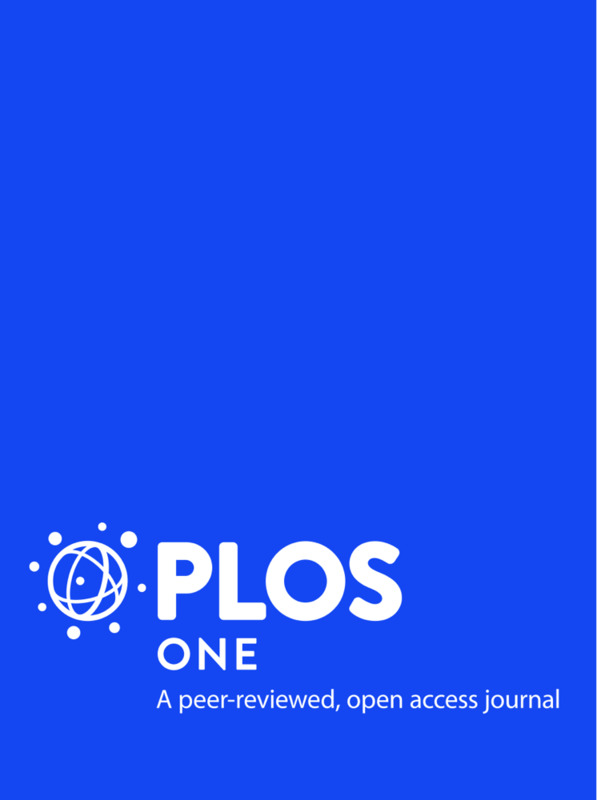 Authors: Dorji, T.; Baral, H.; Brookes, J.; Facelli, J.; Sears, R.; Norbu, T.; Dorji, K.